As the month of December is fast approaching, and we're all on the hunt for the 'perfect' advent calendar, I couldn't think of a better time to show you the amazing advent calendar The Body Shop has to offer. So we all know that chocolate-based advent calendars are a thing of the past, and now it's all about the beauty calendar. I personally think it's a great idea, and whilst I do love me some chocolate, I'd much prefer a beauty/pampering gift every day in the run-up to Christmas, instead of a measly square of chocolate! 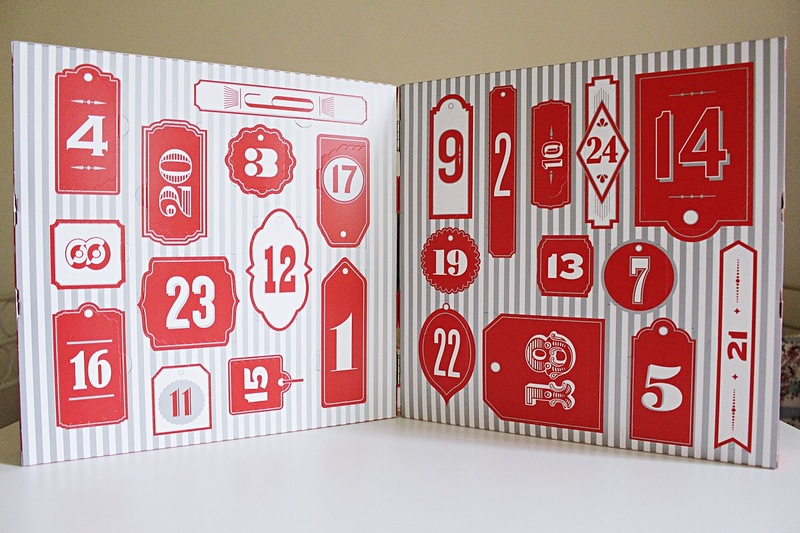 So, what's Body Shop's advent calendar all about? Well, it's packed full of gorgeous mini Body Shop products, old and new, including some best-sellers and limited edition products. There is a mix of pampering body products, lotions and potions, as well as makeup products in there too - including the likes of their Colour Crush nail colour. Some personal Body Shop favourites are sure to pop up in there too - including the White Musk Fragrance, Shea Body Butter and the Vitamin E Moisture Cream. If you're a fan of Body Shop products (and let's face it, who isn't!?) you need this in your life. It's available at selected Body Shop stores and the best thing? A percentage of each sale goes towards the charity War Child. What's not to love?! Will you be buying a beauty calendar this year? Which ones do you have your eye on?